Yesterday, we closed the office to volunteer for the U-T Kids’ NewsDay benefitting the Rady Children's Hospital of San Diego. Each year, hundreds of volunteers don yellow aprons and hit the streets to sell special edition newspapers featuring the life changing stories that take place at Rady Children's Hospital. The nonprofit hospital is recognized as one of the nation's top ten full-service pediatric health facilities, and all Kids' NewsDay proceeds go towards the patients and their families. We made the cut! Our team photo was included in Rady Children Hospital's Kids' NewsDay video! It was our second year participating in Kids' NewsDay, and we had SO MUCH FUN! Our neighbors in 4S Ranch were very supportive. We received donations of up to $20 and some people didn't even want to take the paper! Everyone was excited to donate to such a great cause. The final count was in ... We exceed our fundraising goal by raising nearly $350 for the children! At SKY Facial Plastic Surgery, we are strong supporters of Rady Children’s Hospital. We enjoy volunteering and donating whenever we can. 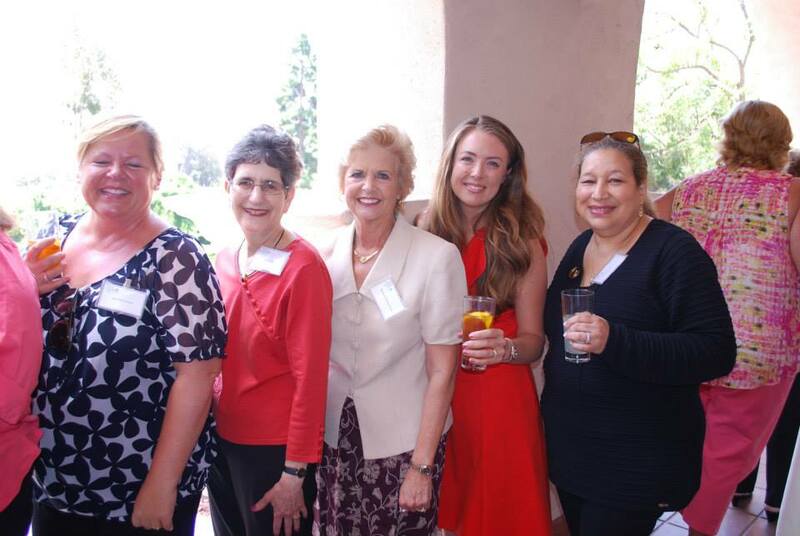 Most recently, our Vice President, Amber, was installed on the 2014-2015 Board of Directors for the Rady Children's Hospital Auxiliary. 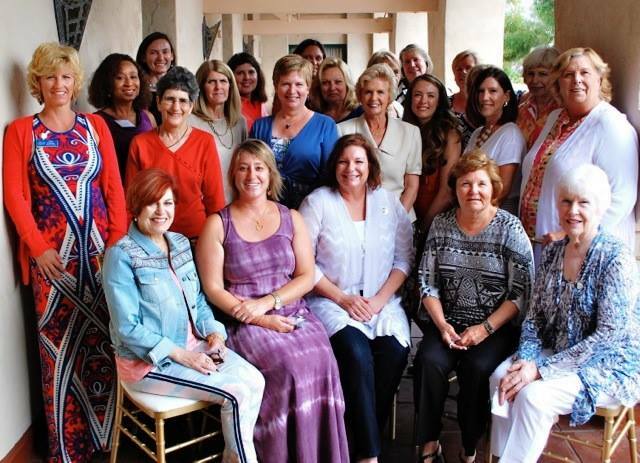 The Auxiliary Board leads more than 20 groups of volunteers across San Diego county to support the mission of Rady Children's Hospital through advocating for the health and well-being of children, increasing community awareness of Rady Children's, and fundraising. Amber is the Director of Technology and we are proud of her involvement for such a great cause! Amber is also an active member of the Del Mar Auxiliary unit for Rady Children's Hospital. The Del Mar unit coordinates a number of public fundraisers for the children and their next one is the Holiday Boutique. We are so thankful to our 4S Ranch neighbors who donated for Kids' NewsDay. If you would still like to donate please click here.